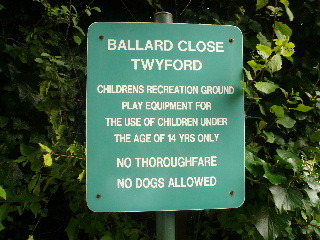 Ballard Close is the recreation ground located next to Twyford St Mary’s Primary school. The field is held in trust specifically for the use of young children. See the trust document. 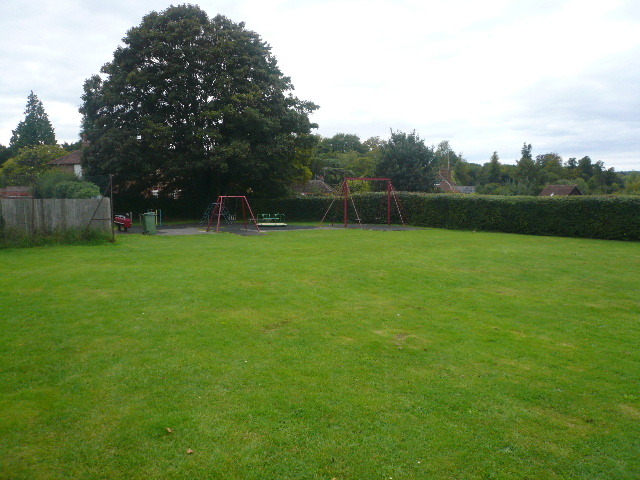 It remains a popular and important village amenity which we maintain on a shoestring budget – ALL donations gratefully received! 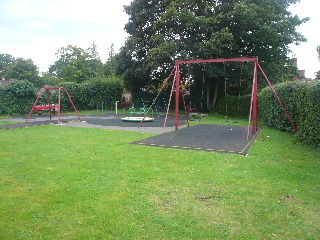 The field is available to book for village events, family parties etc. Please contact us using the details at the bottom of this page.